The ‘Ugly Canadian’ strikes again. 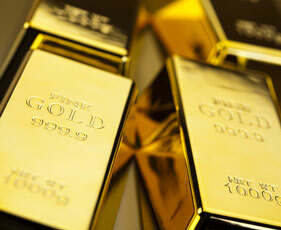 Toronto-based Kinross Gold recently suspended work at its Tasiast mine to protest an order from Mauritania’s government that unpermitted ‘expatriates’ stop working on the massive project. 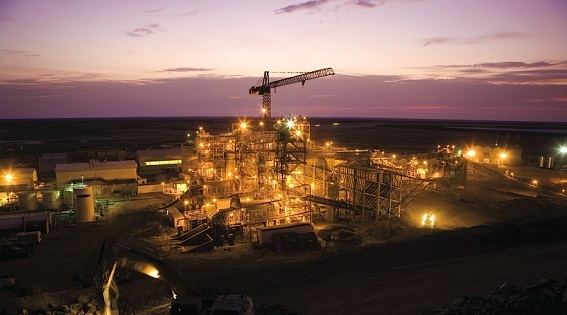 The lead foreign firm in the sparsely populated West African nation has been embroiled in a series of power struggles with its Mauritanian workforce. During a strike last month union officials complained about the gap in pay between locals and foreigners. “There are 2,600 Mauritanian workers employed by the firm of whom 1,041 are permanent, costing the company $36 million, while there are 130 expatriate employees who cost $43 million,” workers’ spokesperson Bounenna Ould Sidi told AFP. Further irritating its Mauritanian staff, Kinross mostlyhouses ‘expatriate’ managers outside the country, in the Canary Islands. On three occasions over the past five years the mineworkers have withdrawn their labour in a bid to force the world’s fifth biggest gold mining company to respect previous commitments to improve their pay and conditions. In 2011 the local workforce was angered by the company’s refusal to transfer seriously ill employees to the capital Nouakchott. When Kinross laid off 300 workers at the end of 2013 the union claimed it was done in violation of the country’s labour law and that one of those dismissed was still receiving medical treatment for a workplace injury. Demanding government action, the laid-off workers protested outside the presidential palace in Nouakchott 300 km away. After a multi-day sit-in the police raided their makeshift camp, arresting a dozen and injuring a similar number. In 2010 two Tasiast employees were arrested after dumping toxic waste in an inhabited area near the mine. There was no independent environmental assessment of the multibillion-dollar mine and the Toronto-based companyfailed to certify Tasiast under the International Cyanide Management Code, a voluntary agreement that allows companies to demonstrate their commitment to properly manage the poisonous substance. In March the Globe and Mail revealed that Kinross gave a US $50 million contract to a French/Mauritanian partnership even though their bid wasn’t the lowest. 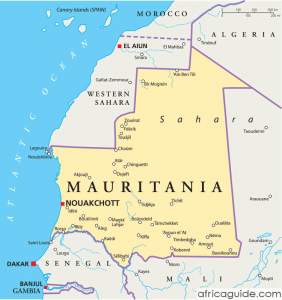 The Mauritanian company was owned by a former top government official and an internal Kinross document noted the company “took into consideration the stated preference of officials of the Government of Mauritania that the logistics contract be awarded to” the French/Mauritanian consortium. How does the federal government react to such behavior by a Canadian company? With praise. In a webpage titled CSR [corporate social responsibility] ABROAD – Anti-Corruption and Bribery Global Affairs Canada describes how “Kinross’ commitment to human rights is implemented” through its adherence to the UN Global Compact, Universal Declaration of Human Rights and the company’s code of conduct. As a result, in many parts of the world, the face of Canada has become the ruthless multinational that bullies workers, ignores environmental standards and ‘buys’ politicians. The Ugly Canadian. Yves Engler is the author of Canada in Africa: 300 years of aid and exploitation. Read other articles by Yves.